I often hear it said, “This is a dark world.” And with this I argue not. I simply believe in devising a solution before we sit down and discuss just how big our problem is. I believe the more we discuss how bigger our problem is, the bigger it becomes. We ought to instead take action, then discuss the problem that we have solved and how to avoid falling into it again. 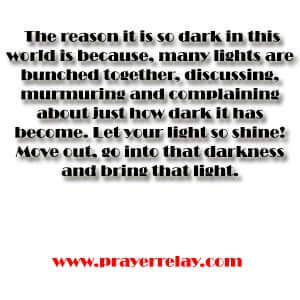 The reason it is so dark in this world is because, many lights are bunched together, discussing, murmuring and complaining about just how dark it has become. Let your light so shine! Move out, go into that darkness and bring that light. Let us brighten up the world. Do you see problems in this world? Well besides discussing them on Facebook, Twitter or on forums, what actually solutions are you actually bringing? 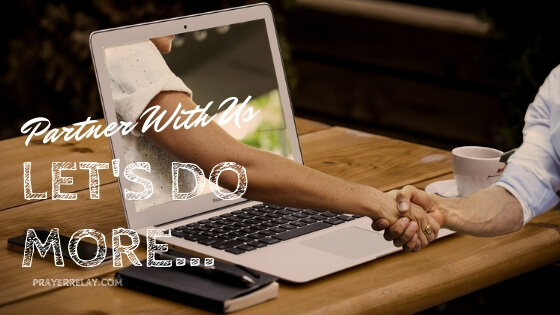 We have too many people talking, but too few people actually taking action. I need you to get this clearly. It says “YOU”, you are the light of this world. It can not get any darker if you are shining. 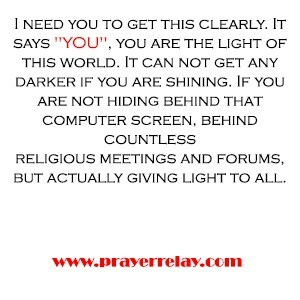 If you are not hiding behind that computer screen, behind countless religious meetings and forums, but actually giving light to all. We have become so one-sided, we see the problem but never plan for a solution. The unfortunate shooting of Michael Brown in St. Louis has shown this even clearer. For all who protest daily, their aim is for the officer Darren Wilson to be arrested. And that is necessary, if he committed a crime, he deserves to be punished for it. However that is not the real problem, the real problem is racial. The real problem is law enforcement behaving as though the law does not apply to them. Real solutions here would be to firstly teach our children in communities how to relate to the police and others in general, in the same way we would that we teach them how to cross the road, even though there are road safety rules to protect them. Secondly, there needs to be legislation that strictly stipulates acceptable and unacceptable conduct for the law enforcers. Police should perhaps be furnished with cameras and voice recorders that are on 24/7 to monitor activities. This would have closed the Michael Brown case. That being said, let us take Jesus into our communities, into our offices, into our homes, and not just meet him in church on Sunday. It is time that you and I recognised that the world will only get brighter if we as the lights of the world actually go out there and shine. God bless you. Share this message with someone who need it, the links are below.